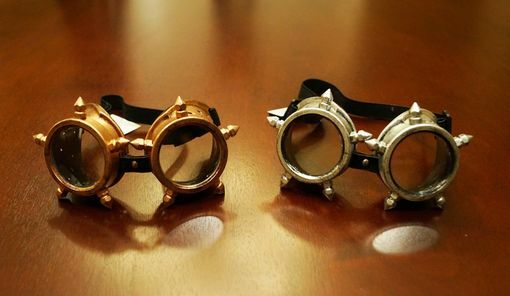 Ventron googles are accented with spikes and has glass lens. Goggles come with elastic band. two colors to choose from.